Assisted by a team of skilled professions, we present a wide array of natural Single Drawn Indian Human Hair that is made of 100% natural human hair. 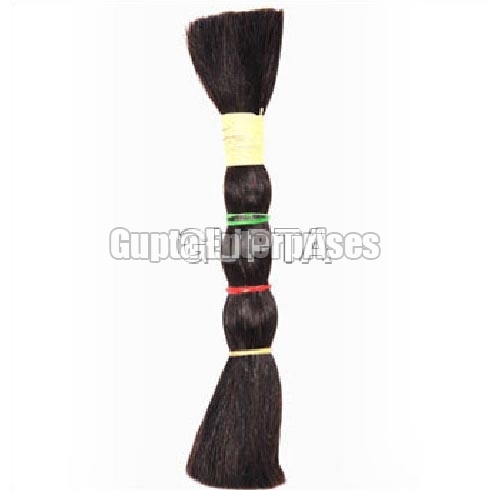 The Single Drawn Indian Human Hair offered by us is acclaimed by the clients because of its lustrous look, tangle free nature and smooth texture. Also, the Single Drawn Indian Human Hair needs simple washing and is easy to comb as well as manage. The Single Drawn Indian Human Hair is made available to the clients in different lengths, colors and textures at nominal prices.